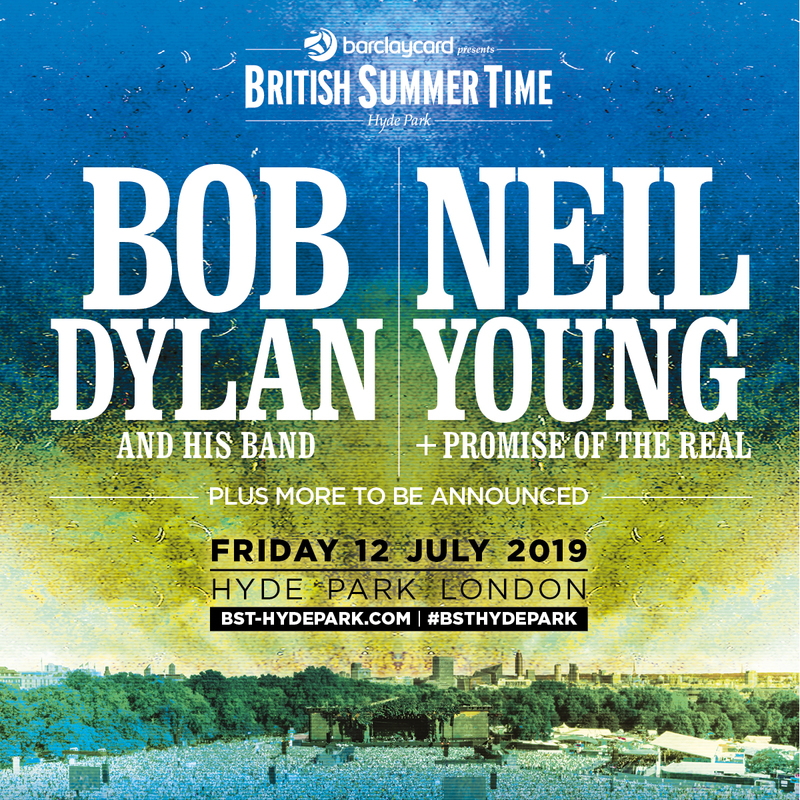 Bob Dylan and Neil Young have been confirmed as the first two headliners for British Summer Time 2019. The pair will co-headline Hyde Park on Friday 12 July in what is set to be a historic night in London. Dylan and Young are no stranger to performing together, and have long stated their admiration for each other. In a 2005 interview, Young said: "I'll never be Bob Dylan. He's the master. 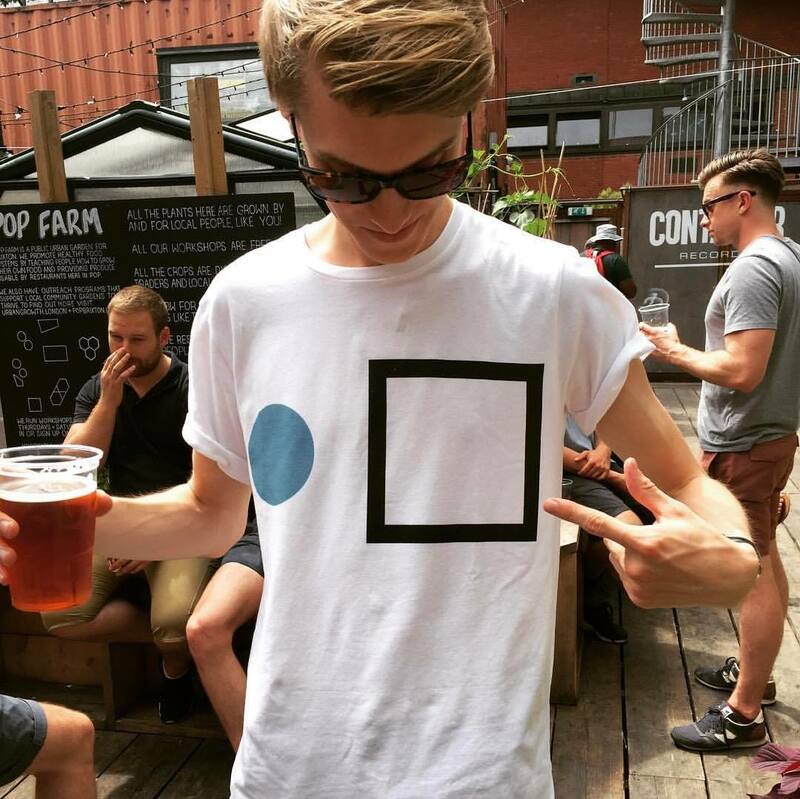 If I'd like to be anyone, it's him." The impact both men have had on music and culture is immeasurable, with the pair each having a long list of classic albums, including Dylan's The Freewheelin' Bob Dylan, Highway 61 and Blonde on Blonde, and Young's Harvest, After The Goldrush and On The Beach. Tickets to their headline show are now on sale here.